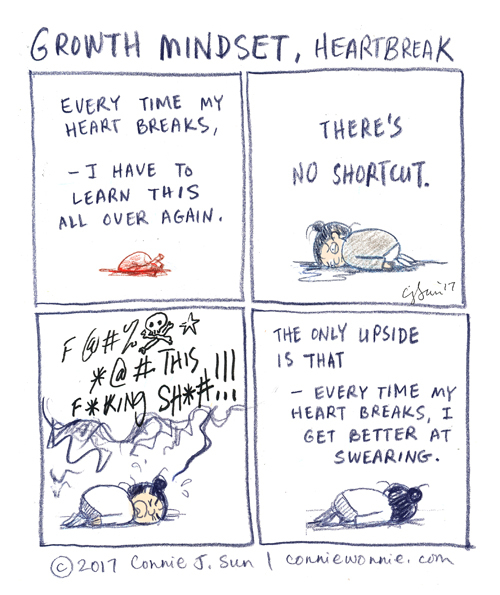 Every time my heart breaks, I get a lot better at swearing. I shared this with a friend going through a heart break. I hope that's okay.